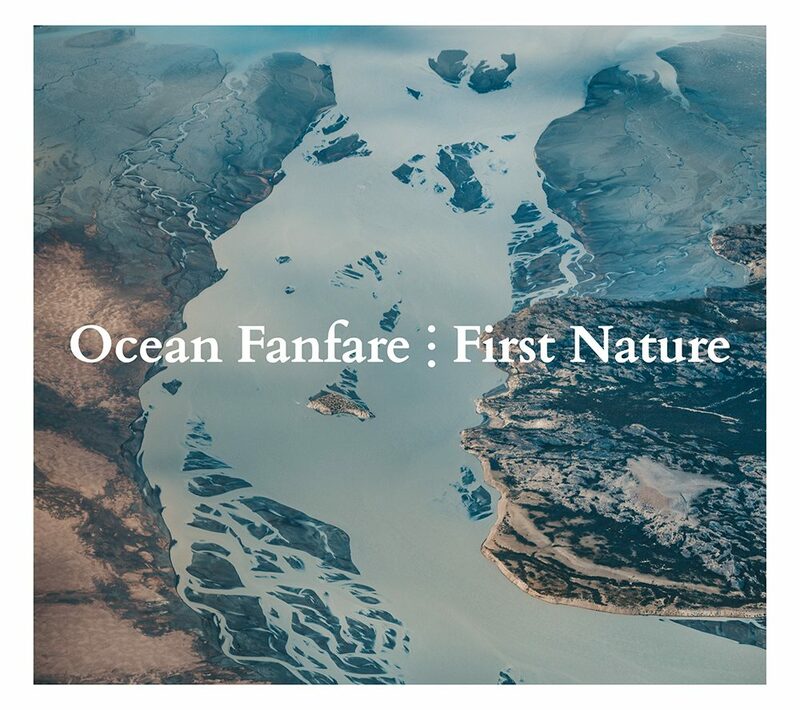 Ocean Fanfare has started the recordings of Third Nature, an album trilogi. The first chapter is called First Nature will be release on Barefoot Records April 4 2019. Charged with the acoustic sound of the freejazz quartet, it pays tribute to biodiversity. The wild growing interplay balances the lyrical and the melancholic. In the next two years we will dive into economic theory, effect pedals, programming, graphic scores, spontaneous composition and much more. Ocean Fanfare is Tomasz Dabrowski - Trumpet, Sven Dam Meinild - Saxophone, Richard Andersson - bass, Peter Bruun - drums. Ocean Fanfare released the ‘Imagine Sound, Imagine Silence’ in 2014 with Tyshawn Sorey behind the drums.